Formula 1 has been the highest class of single-seater racing since its inaugural season in 1950. Since that inception, we have seen phenomenal cars charging around the best circuits in the world with some mighty famous names behind the wheel. But as time goes by, technology advances and new cars are built, the cars of yesteryear largely become bound to the pages of history books, only to be seen in museums and magazines, but, that was not to be the case today. Now, I've been a Motorsport fan for as far back as I can remember, but even still, to do this day, seeing a race car in the flesh makes me weak at the knees. So you can imagine my sheer excitement when I saw this stunning piece of F1 history being unloaded from its trailer. 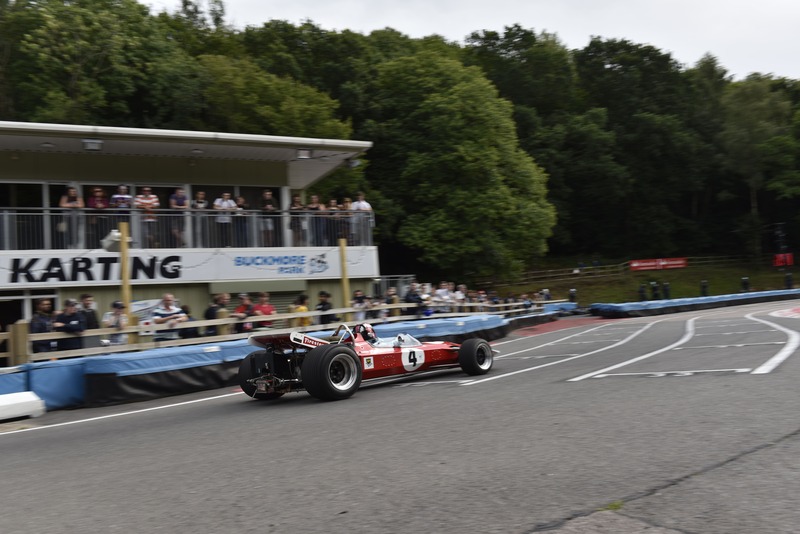 For those that don't know, that is the Surtees TS7 Formula 1 car used by Team Surtees during the 1970 & 1971 F1 seasons. 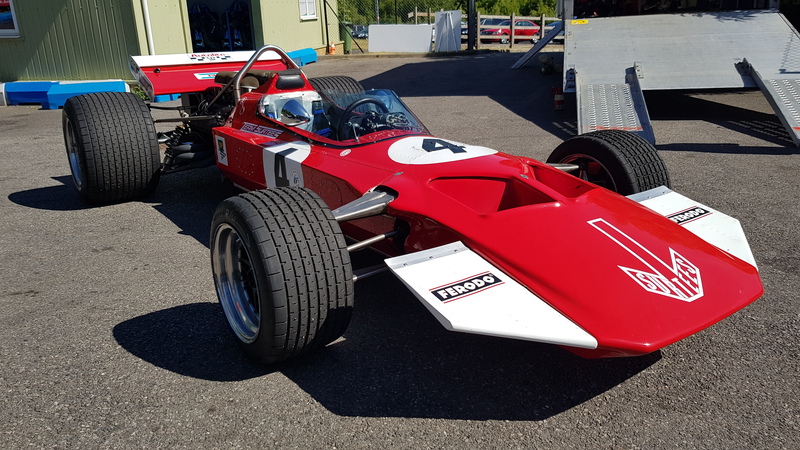 It was designed and raced by John Surtees CBE and it is a simply stunning piece of automotive architecture. We were graced by the presence of the TS7 on this day as it was part of the pre-race demonstration for the first ever WTF1 Grand Prix. The event was a sell-out with teams and spectators coming from across the UK to watch and take part. The pre-race excitement was tangible but when the TS7's V8 roared into life, the entire venue stopped to watch and listen. 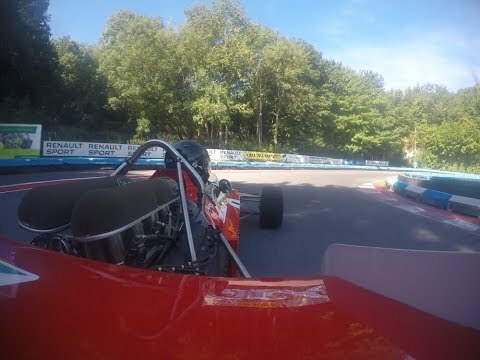 Scott Malvern was at the helm as the TS7 turned out of Parc Ferme towards Pullmans Corner and in the video below, you can join him on-board as he laps Buckmore Park, it's definitely worth turning your volume up for.